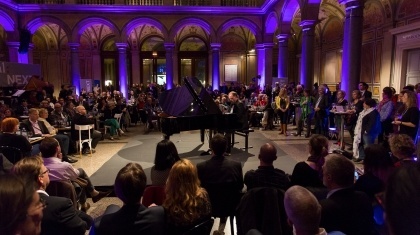 Warm up for Classical:NEXT 2015 and discover exclusive conference sessions led by hand-picked speakers. 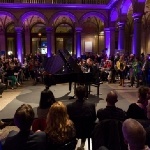 The Classical:NEXT YouTube channel brings the conference sessions from Classical:NEXT 2014 to you, wherever you are. Late at night is the right time! Our session series starts with late-night programming and the attraction of audiences made up of under-35s. William Norris, the communications and creative programming director of the Orchestra of the Age of Enlightenment, explores the development of the Orchestra's special series, from marketing decisions to the results.